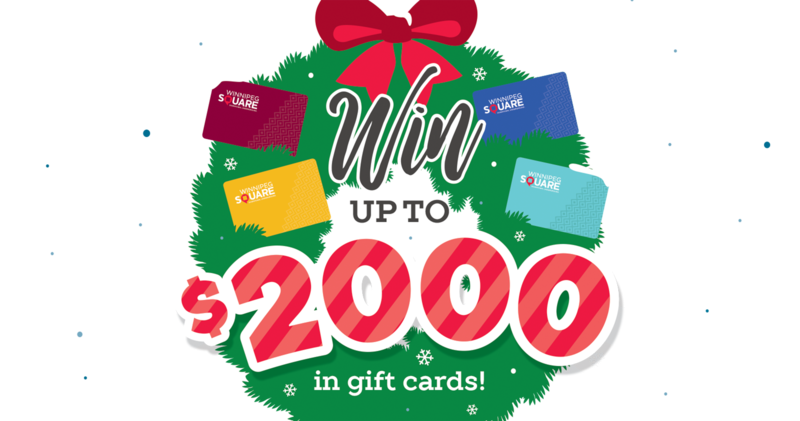 Win up to $2000 in gift cards! 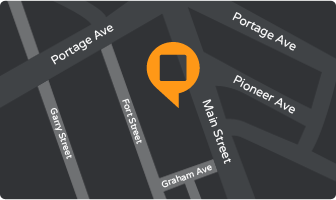 The gift card contest is now closed. Thanks to all who participated! Winners will be notified by email. Valid ID will be required to claim your prize.